Smith is said to have given them a loan of $1.4 million. Will Smith and Jada Pinkett Smith helped their longtime friends with a hefty loan which was subsequently used in a fraudulent manner. 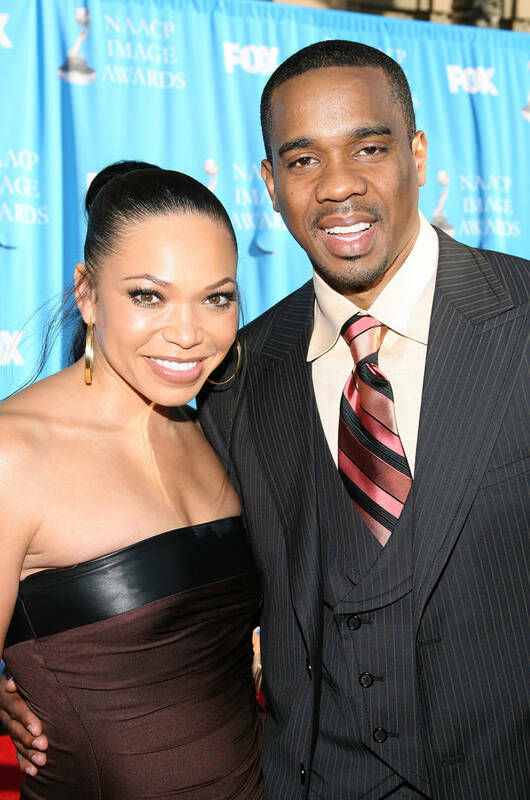 Tisha Campbell, who is most known for her television role on Martin, filed for Chapter 7 bankruptcy with her husband in January 2016. She and Duane Martin owed $65,000 in real estate and $258,000 in personal property, their debts totally approximately $15.1 million. According to legal documents, Martin is believed to have hidden money for years from several sources. He kept the income streaming in from a clothing store and real estate investments without disclosing the information to the bankruptcy officials. Martin's scam started to crumble when Campbell filed for divorce in February. Officials discovered the "diverted valuable assets," including the $1.4 million loan received from Will and Jada. The loan was used through the Smiths' company to flip real estate "with the intention of pocketing the sales." The money is now caught in a shady financial situation that will likely lead to criminal charges, though the Smiths are not considered suspects. Bankruptcy officials are now asking the court to revoke the discharge of debt granted to Duane in his bankruptcy case. They are also asking the actor to give in the money he has been concealing. Campbell has asked the court to demand more money from Martin during their divorce proceedings in June, claiming the man had hidden money during their marriage. Sources say that Campbell tried to convince her husband to come clean to "avoid jail and be there for their two children."